New students will be assigned a buddy on their first school day; a fellow student from homeroom who acts as a guide and support to the new student over the first few days at school. 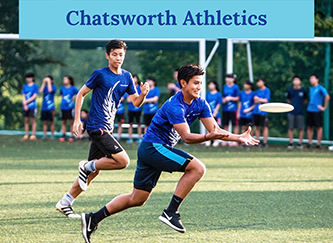 We are here to help students assimilate into the Chatsworth community as quickly as they can. 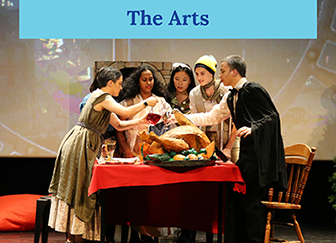 From academics to the arts, from co-curricular activities (CCAs) to athletics, from character development to cultivation of compassionate spirit, Chatsworth students will find there are abundant opportunities that they can seize to grow and develop into whatever great person they want to be.